Go Cobalt Mining Corp. (CSE:GOCO) (“Go Cobalt” and/or the “Company”) is pleased to announce completion of a gravity inversion on the Monster IOCG Project (“Property”) in the Yukon, Canada, in the traditional territory of Tr’ondëk Hwëch’in First Nation (“THFN”). The large scale “bullseye” radiometric anomaly at the Arena target is also underlain and connected to a large gravity high. Historical gravity data was collected from 2001 – 2003. A reappraisal of the gravity data shows that the acquisition was of high quality. The data was originally processed with a digital elevation model with 90 m resolution. 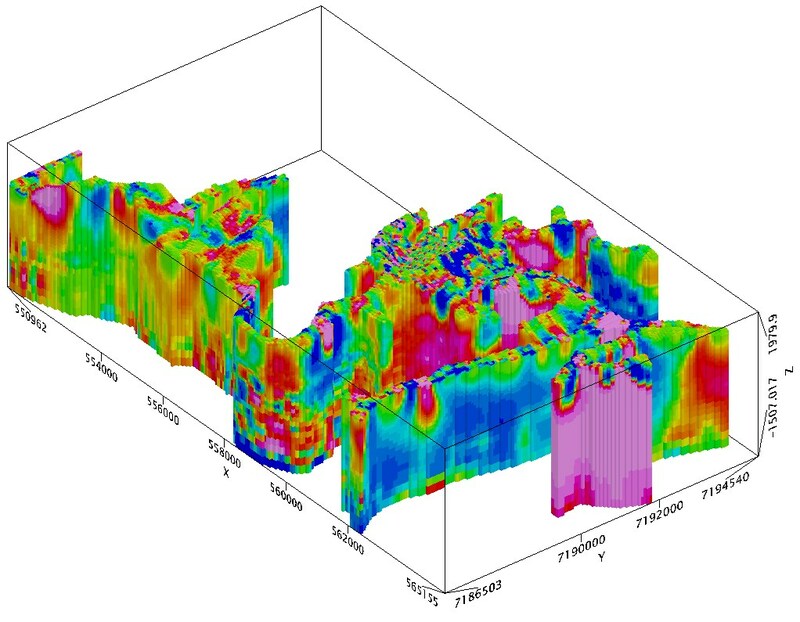 The digital elevation model used to reprocess the gravity data in 2019 has a 15m resolution, averaged from a 5m dataset, and greatly increases the accuracy of the resulting data. This press release may include “forward-looking information” (as that term is defined by Canadian securities legislation), concerning the Company’s business. 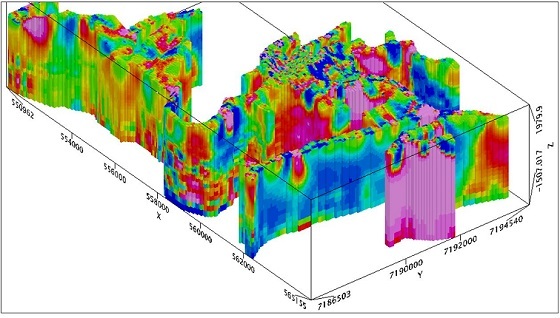 Forward-looking information is based on certain key expectations and assumptions made by the Company’s management, including future plans for the exploration and development of its mineral properties. Although the Company believes that such expectations and assumptions are reasonable, investors should not rely unduly on such forward-looking information as the Company can give no assurance they will prove to be correct. Forward-looking statements in this press release are made as of the date of this press release. The Company disclaims any intent or obligation to publicly update any forward-looking information (whether as a result of new information, future events or results, or otherwise) other than as required by applicable securities laws.